It was the perfect goodbye, as classically textbook as Sinatra dropping the mike after one last set at Carnegie Hall. Where in the world but Tokyo would have been more appropriate for the great Ichiro Suzuki to say farewell to baseball? Arguably, the greatest Japanese player of the last quarter century, Ichiro was summoned from right field in the eighth inning of the Seattle Mariners game against the Oakland A’s. He took a leisurely three-minute jog back to the dugout, waving goodbye to cheering fans in every corner of the Tokyo Dome. “For me, it doesn’t get better than tonight,” Ichiro said through translator Allen Turner in the bullpen adjacent to the team’s clubhouse in the Tokyo Dome. “Nothing can top what happened tonight for me. At age 45, it was no surprise this would be it for Ichiro. His great skill had finally been diminished by time. 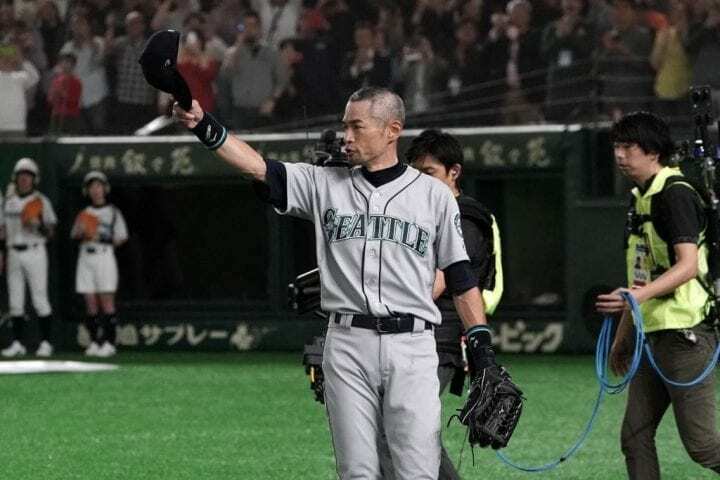 And when Major League Baseball announced it would open the 2019 regular season with a two-game series in Japan between Ichiro’s Mariners and the A’s, the location for the final goodbye seemed clear. Ichiro was a 10-time All-Star who won 10 Gold Gloves. 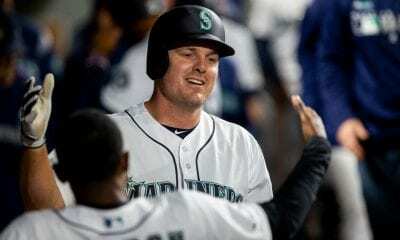 And he did it all during his first stay with Seattle, which began in 2001 when he was just 27 years old and ended in 2012 when he was dealt to the New York Yankees. 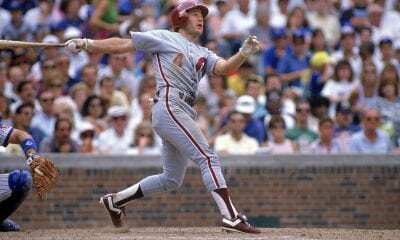 He would be the American League MVP and Rookie of the Year in 2001, getting 242 hits and hitting .350 to help the Mariners to 116 wins. Later he would break George Sisler’s single-season hit record with 262 hits (2004), hitting a career-high .372 in the process. 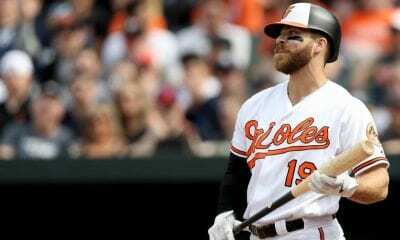 He leaves the game with a slash line of .311/.355/.402 and 3,089 hits, not counting the 1,278 he had in Japan before coming to the states. A sign of how much Ichiro wanted his career to end with the grace it did Thursday was the signing of a minor-league deal to return to the Mariners this season after making more than $167 million during his MLB career. In his final game, Ichiro went 0 for 4 before he was pulled by manager Scott Servais for the final time. It was reminiscent of the way the Yankees said goodbye to Mariano Rivera in his final game with the team in 2013. After fouling off some pitches, he grounded out to shortstop in his final at-bat in the seventh inning. When he finally reached the Mariners dugout after coming out, he was embraced by his teammates, including Yusei Kikuchi, the young Japanese rookie pitcher who started for the Mariners. You could see Kikuchi crying as he hugged one of his heroes. One of the others there to greet him was his former Seattle teammate, Hall of Famer Ken Griffey, Jr.
After stints with the Yankees and Miami Marlins, Ichiro returned to Seattle before the 2018 season, but by May he was working as a special assistant to the team’s chairman. He hit only .205 in 44 at-bats last season, each of his nine hits singles. This spring, he had only two hits in 31 at-bats. “The way he got himself ready, every day he was so earnest about his play,” Kikuchi said. “I have read many books about him and seen programs. But the actual Ichiro was much more than that and I witnessed his resolve to play the ballgames and I was able to connect all the dots.